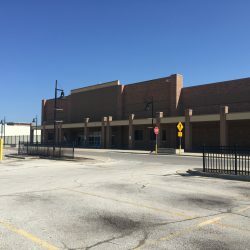 Vacant Wal-Mart big box store in Midtown Center shopping center. Back to the full article. 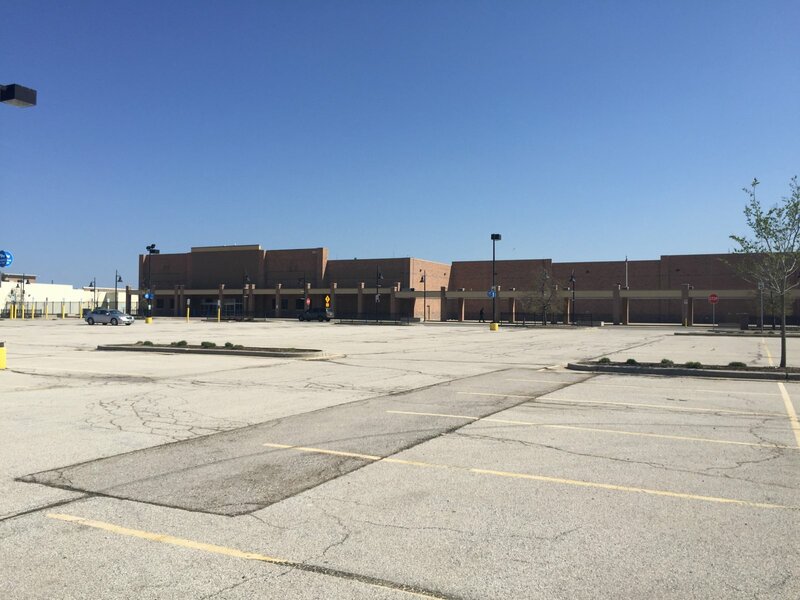 Vacant Wal-Mart at 5825 W. Hope Ave.
Photo taken May 7th, 2018 by Alison Peterson.